Everyone loves newborn Dalmatian puppy, Dash. However, one thing troubles him – Dash is spotless. 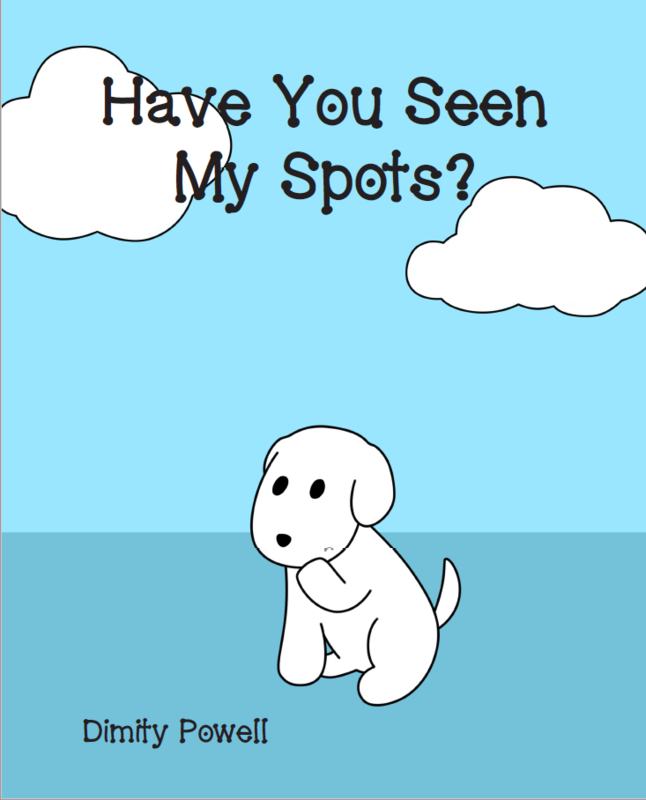 During the first few weeks of his life, Dash inspects himself rigorously everyday searching for any sign of the spots that his older family members seem to sport, until finally in despair, he gives up. Just as Dash begins to accept his conspicuous difference, he makes not one but two dramatic discoveries and finally feels like a normal Dalmatian. Have You Seen My Spots? is picture book that first sprung into life around nine years ago after I noticed how enraptured my 2-year-old was with a spotted stuffed toy puppy. She would check each part of him and count his spots every day to ensure none of them had snuck away overnight. This charming story emulates the inquisitiveness and intentness of 2 – 4-year-olds through the eyes of an adorable, relatable animal character, Dash the Dalmatian puppy, whilst gently introducing and reinforcing the notions of patience, family ties, and welcoming differences for youngsters. It is story based on fact with plenty of predictive, repetitive phraseology that encourages a lively, interactive reading experience. This story features on Pet Island within the Kindergo App archipelago and is available to view as part of Virgin Australia’s Inflight Children’s Entertainment program.